Shindo Yoshin Ryu Jujutsu - Innere Prinzipien eines "vollumfassenden Kampfkunstsystems"
Abstract: This website is a subdomain of www.tai-chi-verband.de. Here we wish to discuss a number of traditional essentials of Shindo Yoshin Ryu Jujutsu in a broader perspective and on a comprehensive basis. Its goal is to further research and evaluate knowledge related to "integrity" (postural alignment, tensegrity, body structure) and internal strength training. 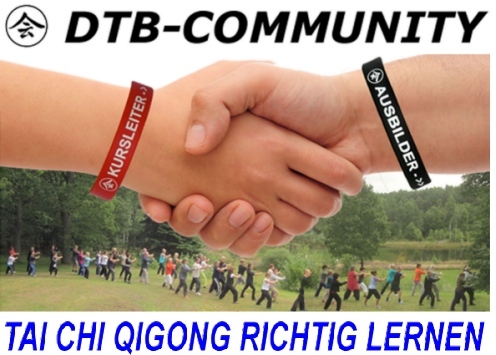 Our approach is both ambitious and unique: Qualified instruction of Taijiquan should include "Thinking Outside The Box", as facts can more adequately be understood within a superior coherent whole which provides additional structural information. This higher level proves helpful, because much of the original information on Taiji is long lost and cannot be retrieved (a figurative "Bermuda Triangle"). Our project, which includes scientific studies conducted by Dr. Stephan Langhoff, Hamburg on internals of Eastern martial arts, has now developed into an even more ambitious scheme. 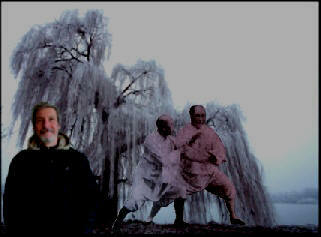 Nihon Koryu can thus be conceived as a primary means to better understand Taiji Quan and Qigong! We are much indebted to TSYR-Protagonists like Y. Takamura and T. Threadgill. Most of our findings are free to use for anyone interested. Please contact Dr. Langhoff per Mail. Hier wollen wir uns beschäftigen mit der Samurai-Kampfkunst "Shindo Yoshin Ryu Jujutsu" und und den ihr zugrunde liegenden essentiellen Prinzipien von Entspannung, Nachgiebigkeit und Flexibilität. Namensgeber war für den Gründervater Y. Akiyama die Metapher einer Weide, die die Schneelast abrutschen läßt und deren Äste dadurch nicht brechen. 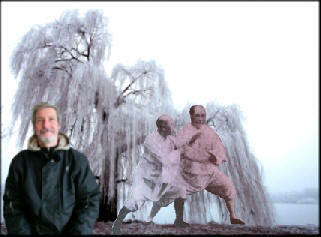 Leider ist dieses alte, traditionell überlieferte Kampfkunst-System im Ursprungsland Japan de facto am Aussterben Quelle: http://www.shindo-yoshin-ryu.tai-chi-verband.de/).